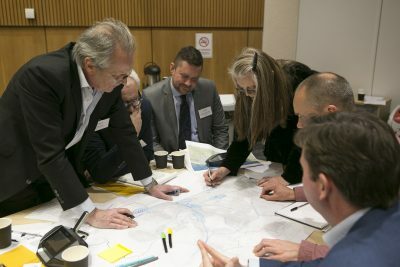 Kent Design – Achieving better design – what can councillors do? These Councillor networking events, primarily aimed at elected members will include a new ‘Councillors Companion’ based on the highly regarded Design Companion for Planning and Placemaking. We will explore how the planning system can be used to promote and secure high-quality design and the role that councillors can play as local design leaders. This event is free to all Councillors in Kent and Medway. Limited availability – please book your place online using the link button provided.